NEW YORK, NY, March 13, 2019 - We are proud to announce that RubiconMD President and Co-founder, Carlos Reines, has been selected as a Young Global Leader by the World Economic Forum. Carlos joins a prestigious network of high profile individuals who head governments and Fortune 500 companies, are Nobel Prize and Academy Award winners, serve as UN Goodwill Ambassadors, and are Social Entrepreneurs. 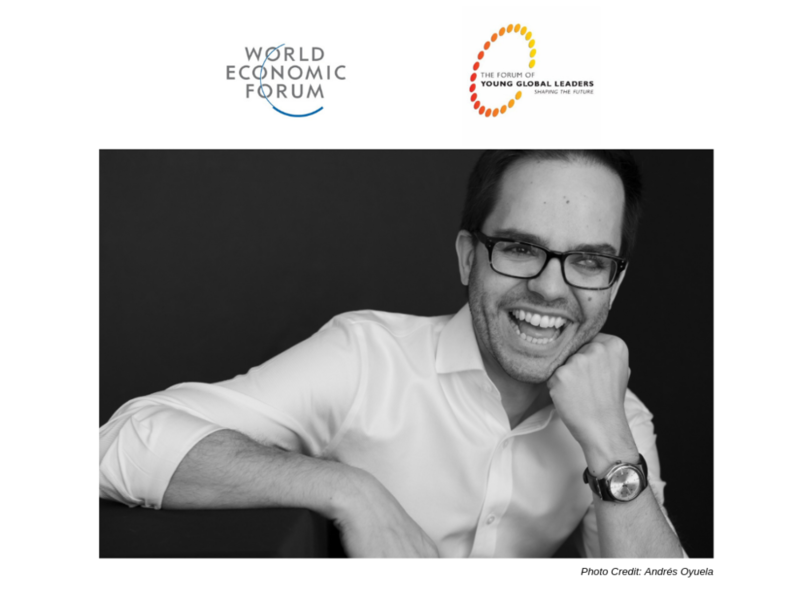 By joining the Forum of Young Global Leaders (YGLs), Carlos embarks in a five-year leadership journey, bringing together diverse, dynamic and globally representative leaders with the mission to create a community with the vision, courage, and influence to drive positive change in the world.